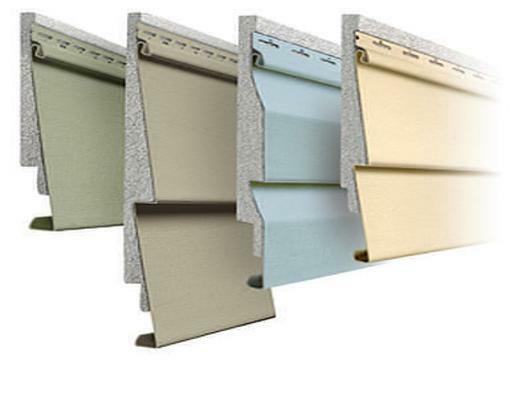 At Liberty Home Solutions we offer insulated fullback foam siding on all of siding styles. 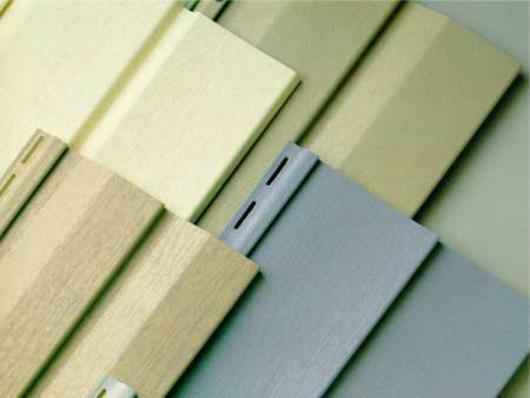 There are many factors to consider when you are looking to buying new vinyl siding, including types of vinyl siding, vinyl siding colors and vinyl siding cost, just to name a few. 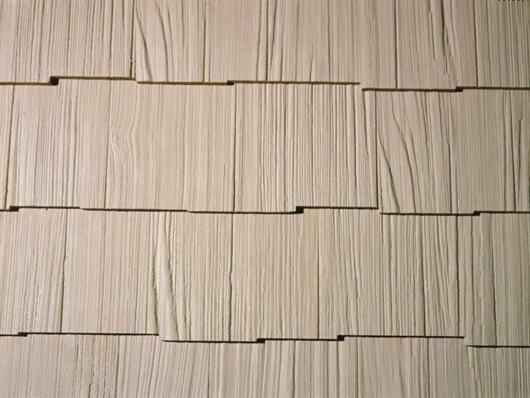 No matter what vinyl siding you choose, make sure you add siding insulation behind it. 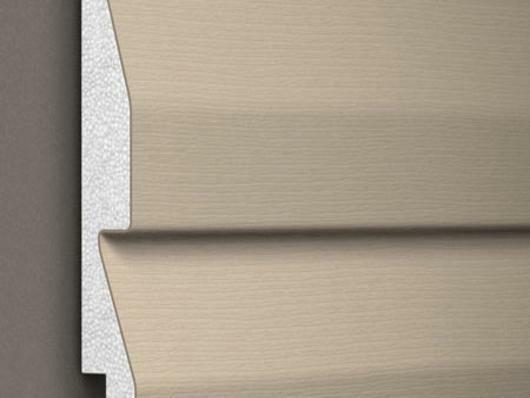 Our siding insulation for vinyl will enhance the performance and appearance of your siding, while providing a number of other benefits, including energy saving and durability for the lifetime of your home. Our siding as always comes with a lifetime transferable warranty on both our siding and install. 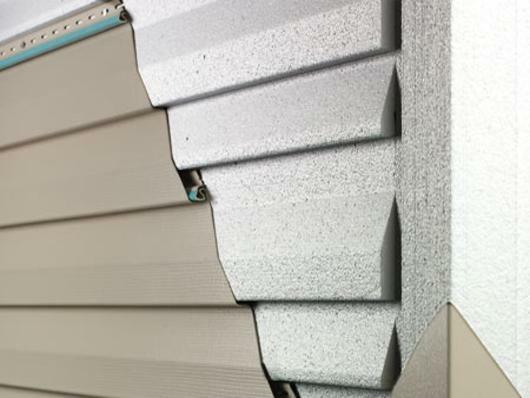 Be sure to ask us about adding our foam fullback siding insulation on your next siding job. At Liberty Home Solutions we understand that you need the highest quality products, for the best priced, installed the right way, guaranteed for life. All of our siding and insulation options come with a lifetime transferable warranty. We believe that our experience, customer service and highest quality products all come together to give you a siding option that simply cannot be beat. 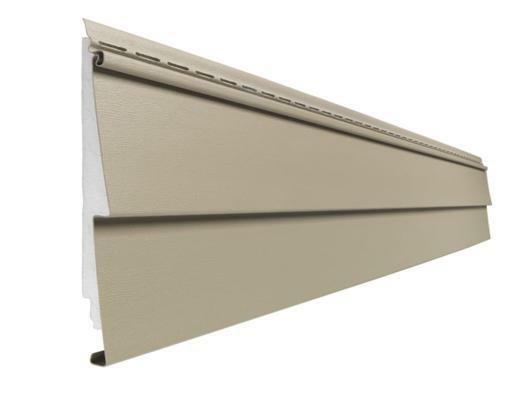 Siding that will make you happy for years, because you have the comfort of a product that has very little maintenance and will save you money on energy bills for years. Liberty Home Solutions offers the highest quality fullback foam insulated siding systems in the Ozarks. Owners Bob and Steve would like to showcase how our systems could offer you a superior level of energy savings and durability for your home. Meet with us today for a free in-home estimate or showroom appointment!